Our repairs and installations come with a variety of guarantees, so you can count on your system being fixed right the first time. Temperatures can vary widely in Kankakee. You might use your heater in the morning and your AC in the afternoon. Your family relies on your home’s heating and cooling to keep you comfortable, no matter what time of the day or year. 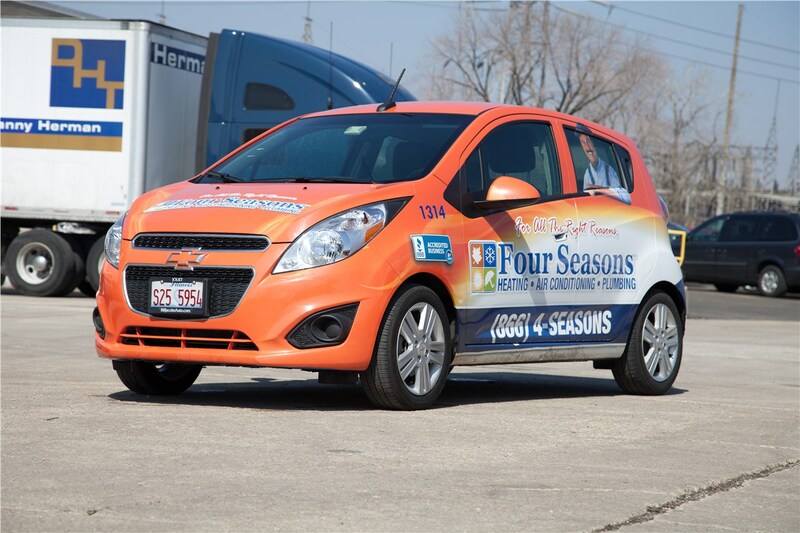 If it isn’t doing its job, it’s time to call in Four Seasons Heating and Air Conditioning. 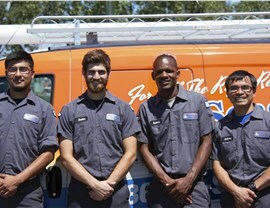 We offer a complete range of HVAC repair services, and we do it with attention to the customer experience. 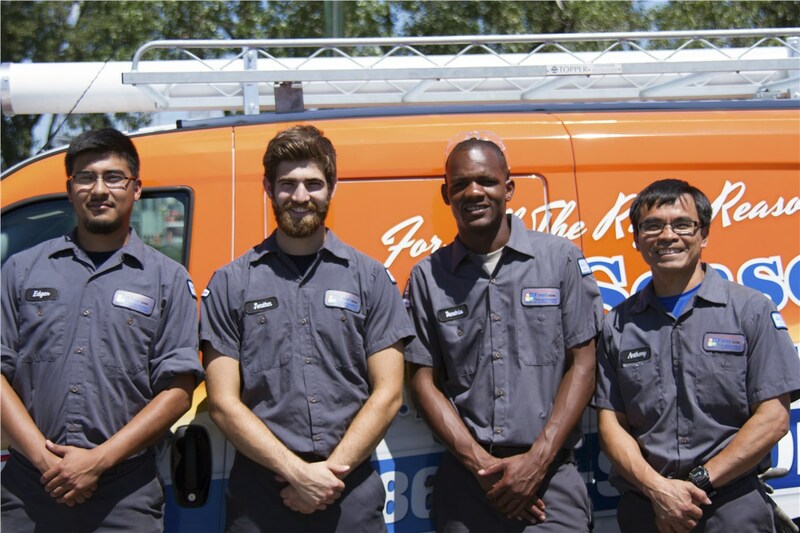 Our heating and air conditioning emergency services are available 24/7, our team is NATE certified, and we offer upfront pricing with absolutely no hidden costs. 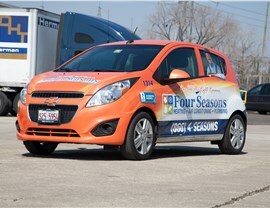 We’ll take care of your problem, and we’ll do it while treating you like a member of the Four Seasons family. Not every heating repair is created equal. Your heater is a complex system that can affect your family’s health, so it is important to choose the right heating services. 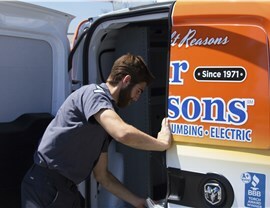 Not only can we repair heating systems, we can provide you with a furnace replacement too! As a Premier Lennox Dealer, we can install a new system that’s built to last. You don’t want to have to call someone out to your Kankakee home to provide you with an AC repair more than you have to. 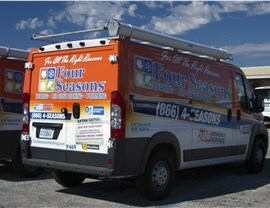 Your home AC unit is in good hands when you call Four Seasons Heating and Air Conditioning. Not only are our technicians drug-tested and background-checked, they are fully licensed and complete ongoing training to ensure every central air maintenance call is completed the right way the first time. 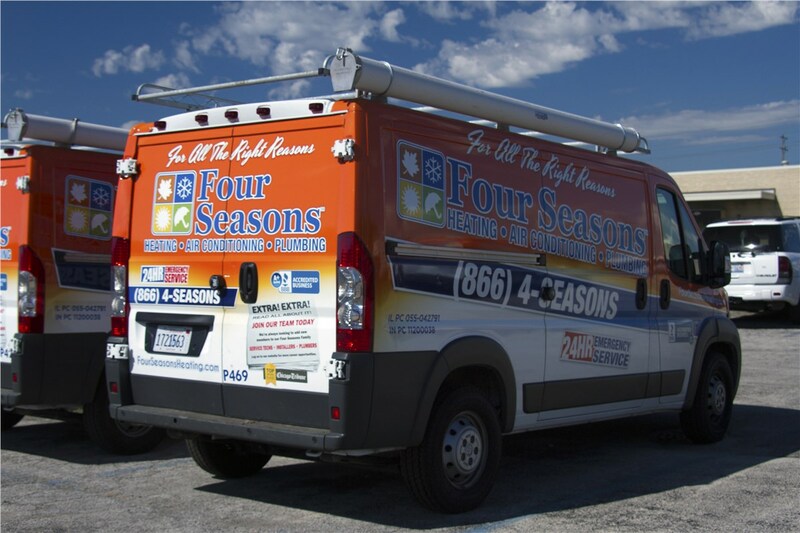 There’s no need to keep searching for emergency HVAC services near me now that you’ve discovered Four Seasons Heating and Air Conditioning. 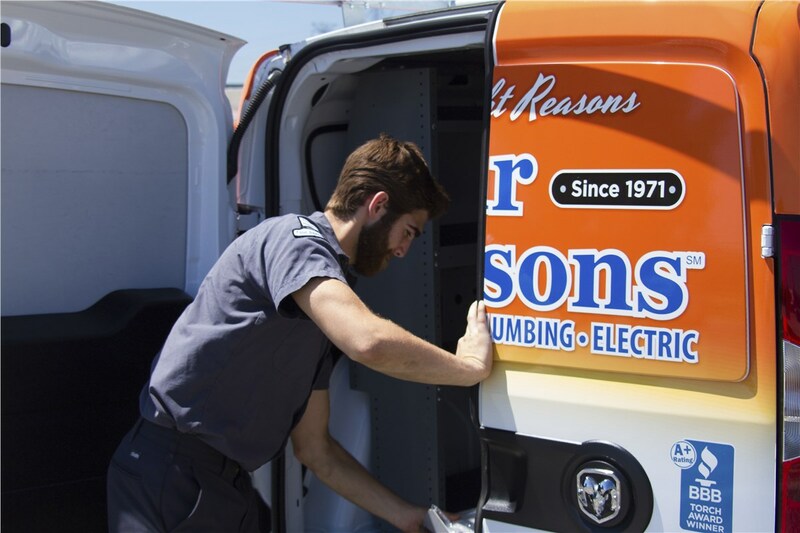 Our Kankakee team offers emergency services 24/7 that are backed by a wide range of guarantees to provide you with peace of mind. Give us a call, or fill out our online form to request your free quote today!